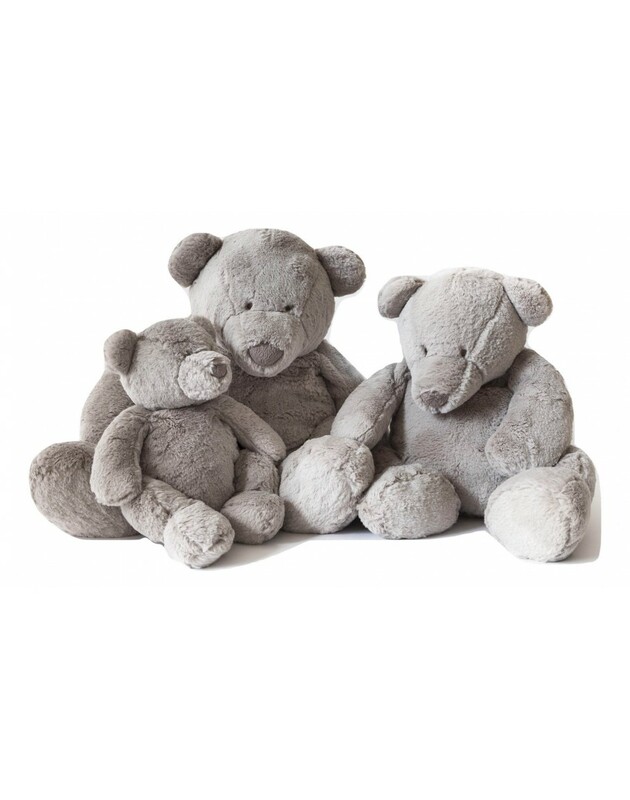 Dimpel cuddle Esteban Junior the bear, soft doudou and hugs of the Belgian brand Dimpel. 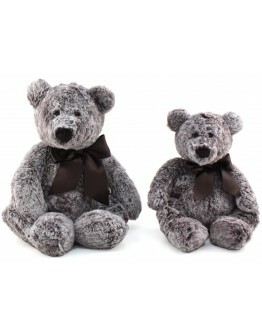 Grote Schatten offers a wide range of soft hugs and bears! 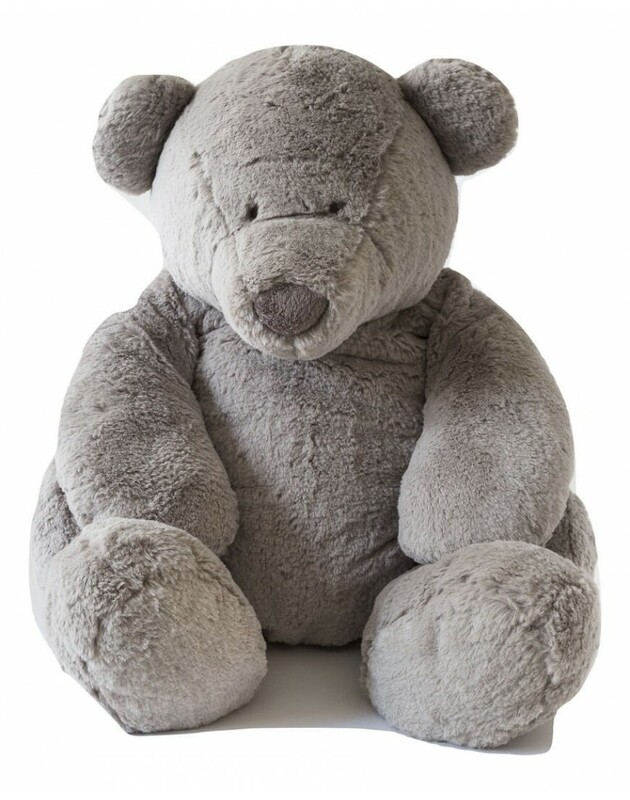 This soft Dimpel cuddle bear Esteban Junior beigegrey, is the perfect birthgift for every baby. LOOKING FOR A DIMPEL HUG OR CUDDLE? 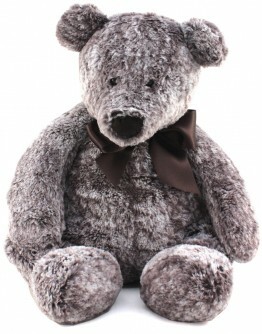 DIMPEL HAS SOFT CUDDLES AVAILABLE IN DIFFERENT ANIMALS INCLUDING ESTEBAN THE BEAR. 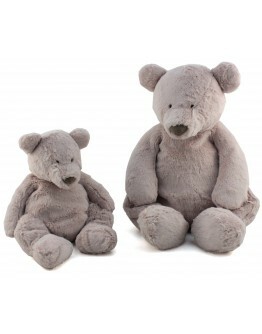 DIMPEL ESTEBAN BEARS IN DIFFERENT SIZES AND COLORS! A CUDDLE DIMPEL IS THE PERFECT BIRTH GIFT. 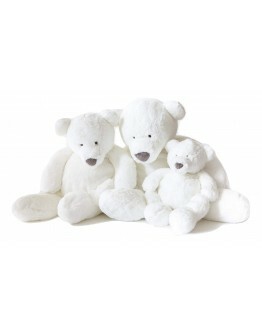 LARGE CHOICE DIMPEL HUGS AND BEARS AT GROTE SCHATTEN | ONLINE WEBSTORE FOR BABY AND CHILD.